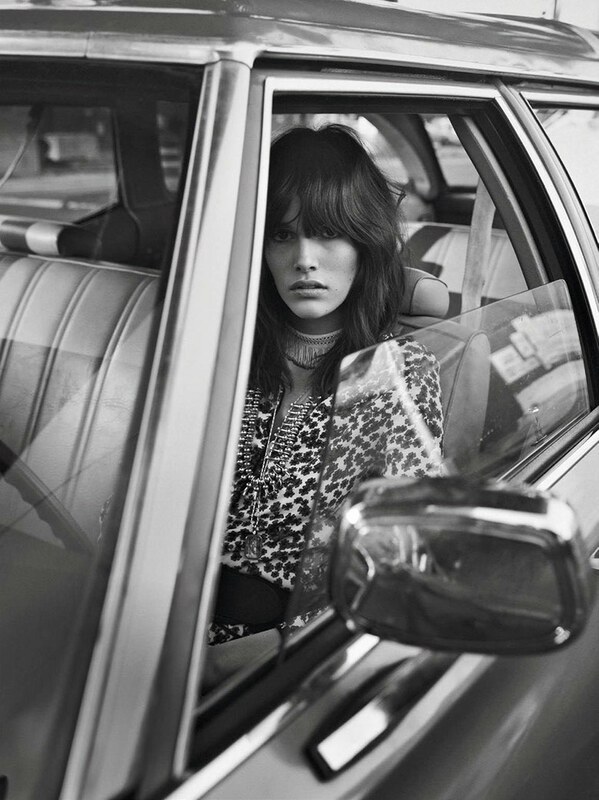 So obsessed with this editorial from the February issue of Vogue Paris, the perfect inspiration for this seasons 70’s fever! This entry was posted in Inspiration and tagged 70s, Lachlan Bailey, Vanessa Moody, Vogue Paris by Carolina Engman. Bookmark the permalink. I love the 70s vibe of this photoshoot! All of the jackets are incredible! Great collection of photos. Den är helt fantastisk och exakt hur jag vill se ut just nu!! This such an amazing shoot; I’ve already seen it featured in so many places! The 70s trend is so cool! Really cool outfits and love the earthy brown tones permeating throughout the looks, lovely! So beautiful photos!!! A really inspiration!!! These jackets are really so nice. She really looks so great with this lovely one. It’s obvious your obsession! Really like the 70’s vibes! Love the retro look, great editorial. Thanks for sharing this edit, it is one of my favourites from Vogue! Such a great editorial! Thank you for sharing this!